Home » Television News » Dus Ka Dum Promo: Salman Khan returns with a promise to give free kisses but what about Bigg Boss 12? 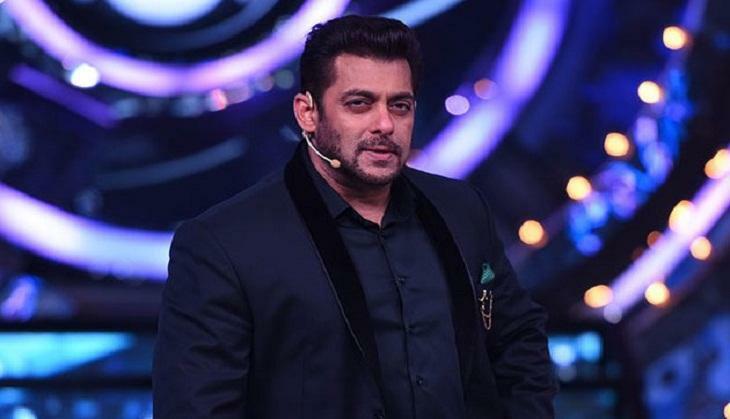 Dus Ka Dum Promo: Salman Khan returns with a promise to give free kisses but what about Bigg Boss 12? It seems as if 2018 is the year of Bollywood actor Salman Khan. With a lot of movies like Bharat, Race 3, Dabanng 3 etc, the star is also going to be seen on the Television screens. Salman is coming back with his popular show Dus Ka Dum and we definitely have a proof as the actor himself has announced the good news on his social media platform. The show which aired first in the year 2008 had two seasons both which were hosted by Salman but later the show came to a stop. But now the makers are again coming back with the third season of the show and we bet you are going to love it. The show is an Indian adaptation of International reality show 'Power Of 10' in which the contestants are asked questions after which they are awarded with money prize. Well, it seems after watching the promo that Salman through his unique style is definitely going to make the show more intriguing. Well, everyone is pretty much excited to know who will be hosting the popular reality show Bigg Boss and its 12th season since we have been watching Salman doing his job perfectly, the TRP of the show is the proof of the same. To give some good news to our fans, we want to inform you all that you will definitely see Salman hosting the 12th season of the show but by the end of this year. The makers of the show, a few days back announced the new concept that will have a theme of 'jodi' in which the contestants have to participate in the form of couples. Well, it is still not confirmed weather it will have commoners this time or not. We hope that the show gets a great opening and the audience remain glued to the TV screens as they watch Dus Ka Dum in the same way as they watch Bigg Boss.